IT'S HERE!!! 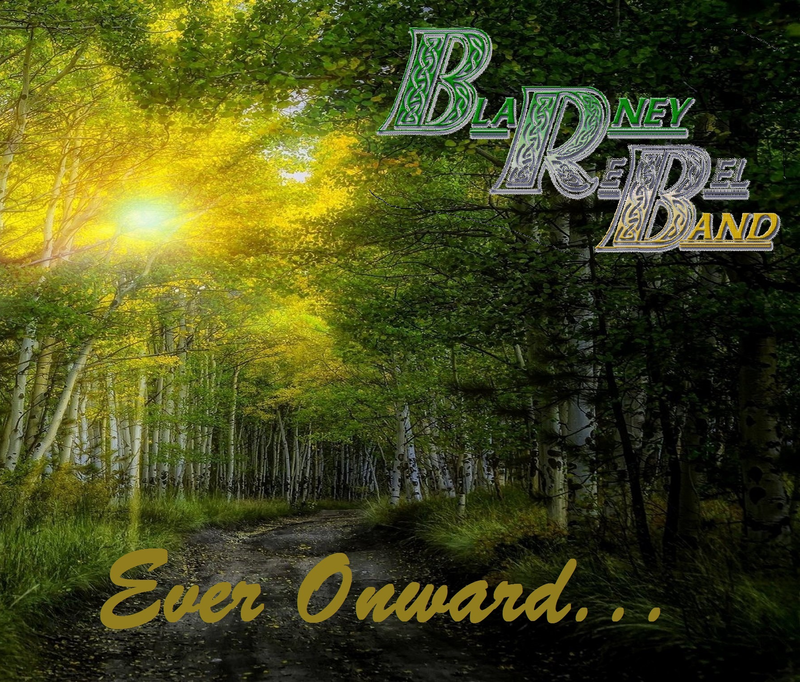 The latest CD from the Blarney Rebel Band is now available! 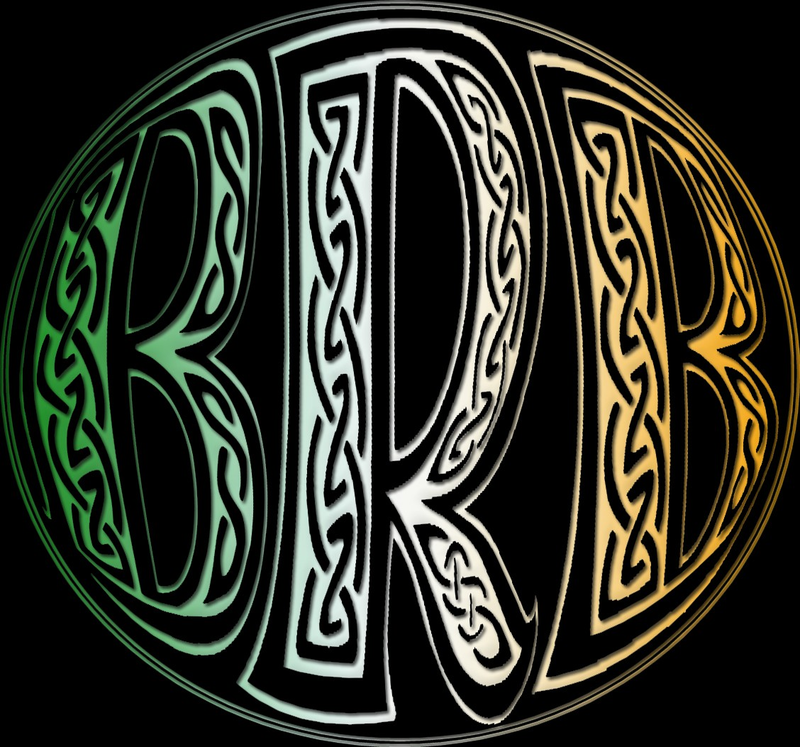 12 brand new tunes from Central New York's favorite atypical eclectic Celtic band. Whether it's the musings of a traveler at the end of his journey ("The Road"), philosophical ramblings ("Paranoid Agnostic", "Never Walk This Road Again"), bittersweet lamentations of lost love ("Bridges;" "Leaves Of October"), or dealing with the trials and travails of dual ethnicity ("MacAroni";) whether it's a question of why we drink ("When I'm Sober") or who's paying for the drink ("This One's On Me"), it's all here for your listening enjoyment. Purchase it at CDBaby.com or any of the standard online outlets, or at any BRB show.